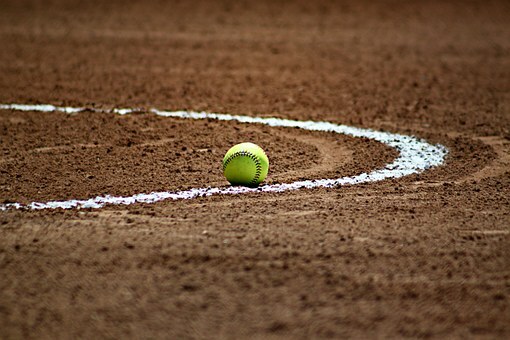 For the third straight game the Lady Cats’ softball team had double digit hits and they also had very solid pitching in an 11-3 victory over Greenville in Greenville Tuesday night (April 9). Freshman Addison Caddell, who got the pitching win, had a no-hitter until the sixth inning when Lady Lion Kelsi McNair hit a double off of the center field wall. Caddell ended up with a three-hitter allowing only a single earned run. She also struck out five and walked two. The Lady Cats pounded out 14 hits and scored in every inning except the seventh. Sadie Stroud was 2 for 2 with two doubles, two runs scored and three RBIs. Allie Fite was 1 for 4 with a triple and two RBIs. Sierra Smith was 1 for 3 with two RBIs. Kelsey Wallace was 2 for 4 with three runs scored , two triples and an RBI. Landri Bell was 2 for 4 with a run scored, a triple and an RBI. Colbria Harrison was 1 for 1 with an RBI. Bricklee Driver was 1 for 5 with an RBI. Kate Womack was 2 for 4 with a run scored. Nylah Lindley was 1 for 2 with a run scored. Darby Williams was 1 for 2. The Lady Cats scored three first inning runs and added a run in the second, two runs in the third and fourth innings and one more in the sixth. The Lady Lions scored an unearned run without a hit in the second inning and added two more runs in the sixth. Only one of those runs was earned. The Lady Cats improved to 6-1 in district play. They are now 20-5 for the season. The Lady Cats play Lindale Friday evening at Lady Cat Park.